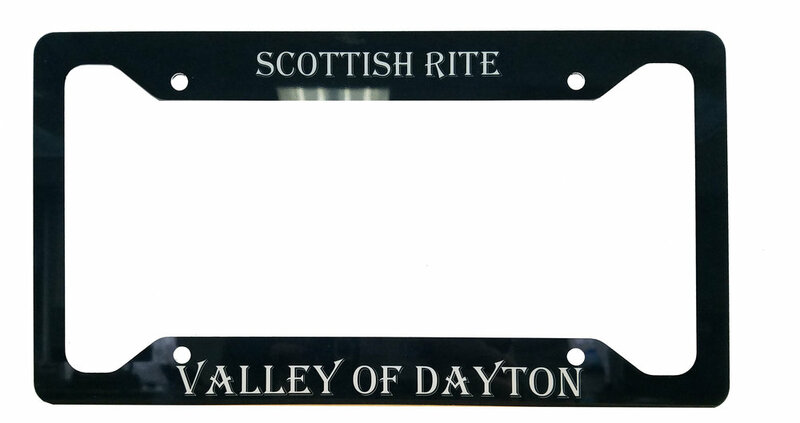 or call with questions 937-222-9103 x222. Choose between dri-fit or mesh polo. 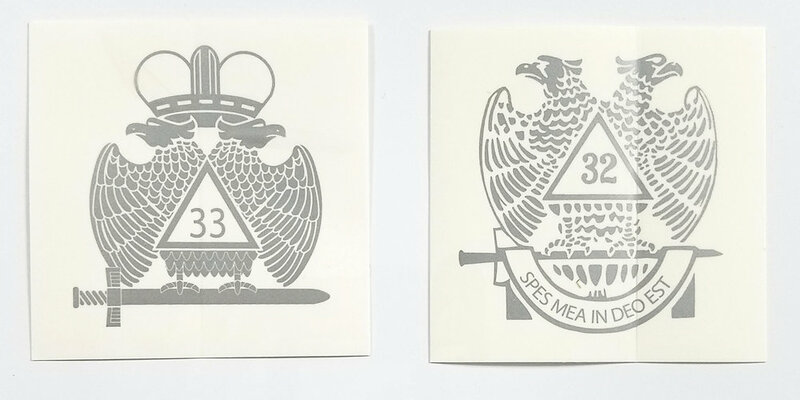 Choose your logo for the Valley of Dayton or for your lodge. This is the image on the back of the shirt. 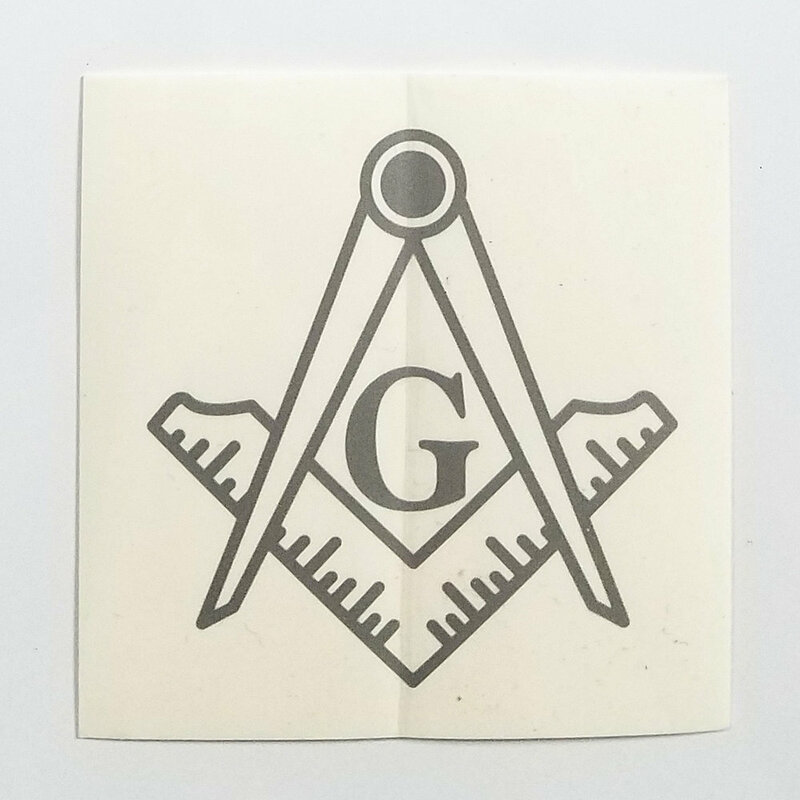 The front has a small white square and compass logo on the upper left. White coffee mug with square and compasses logo. Leather Wrapped travel mug with square and compass logo on the front. Our Dayton Masonic Center stainless mug is also sold at all of our concerts which allows beverages to now be brought into the auditorium. 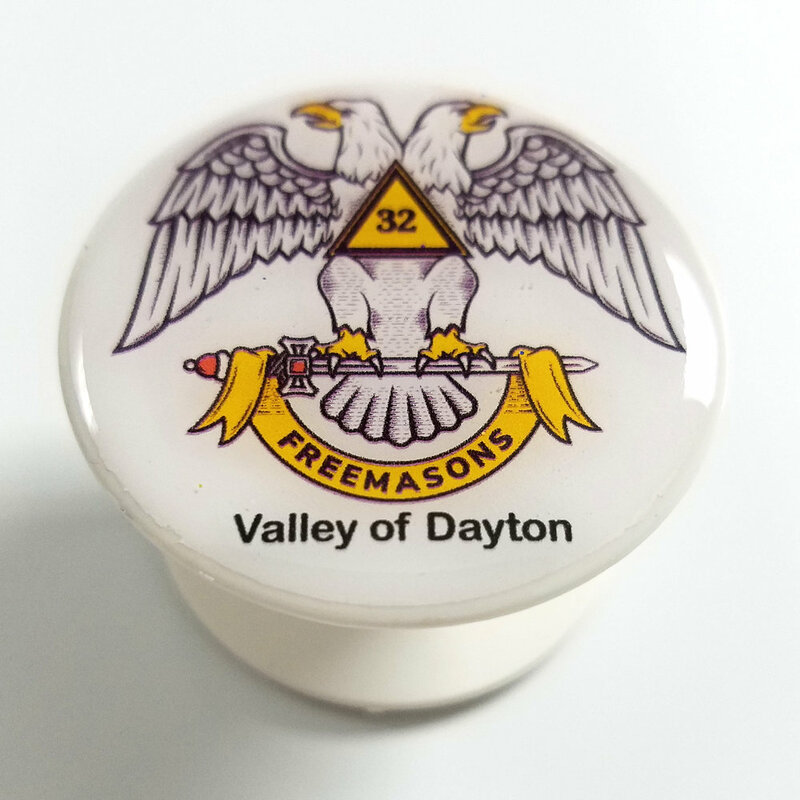 Our newest item, Valley of Dayton Pop Sockets!